The Rolex of wood floors, Vintage Java Fossilized® bamboo flooring is bold, timeless, and luxurious -- seamlessly blending refined taste with old-school style for a striking visual anchor. A pronounced wide-plank distressed floor, Vintage Java is best described as a dark walnut or ebony in color -- richly impactful and unforgettably classic. Dog-lovers rejoice! 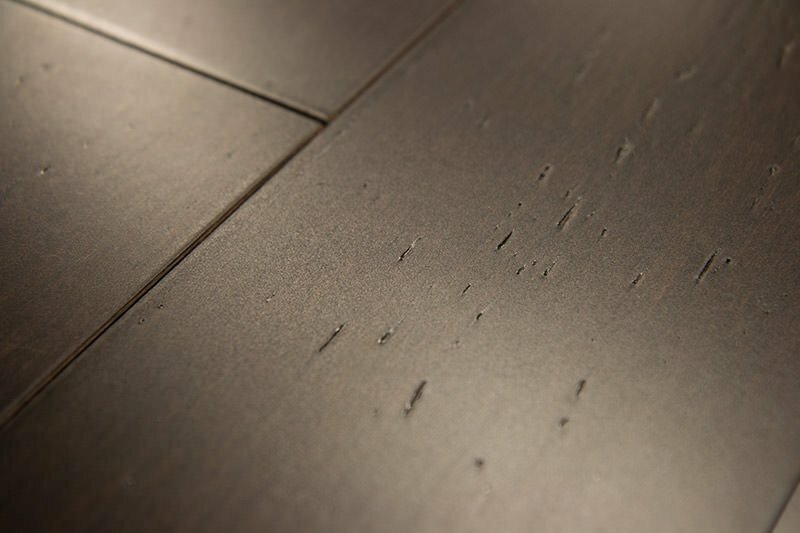 Fossilized® floors are scratch resistant, paw-tested and proven to stand up against dog claws. No need to leave your shoes at the door! Fossilized® floors hold up to even the ultimate hardwood killer: stiletto heels. Our flooring is ultra-low VOC, so you can rest assured that you're protecting your family from harmful chemicals. Install once and enjoy forever! 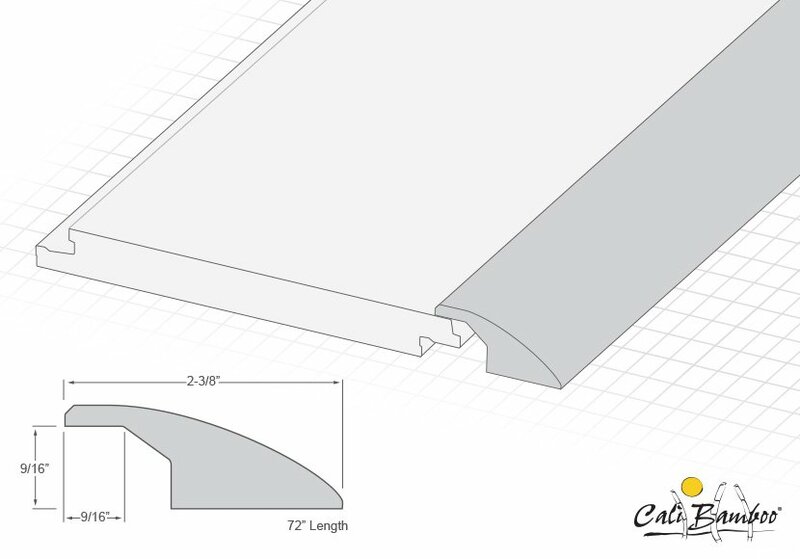 We built on bamboo's naturally strong design for durability you can count on... for life. 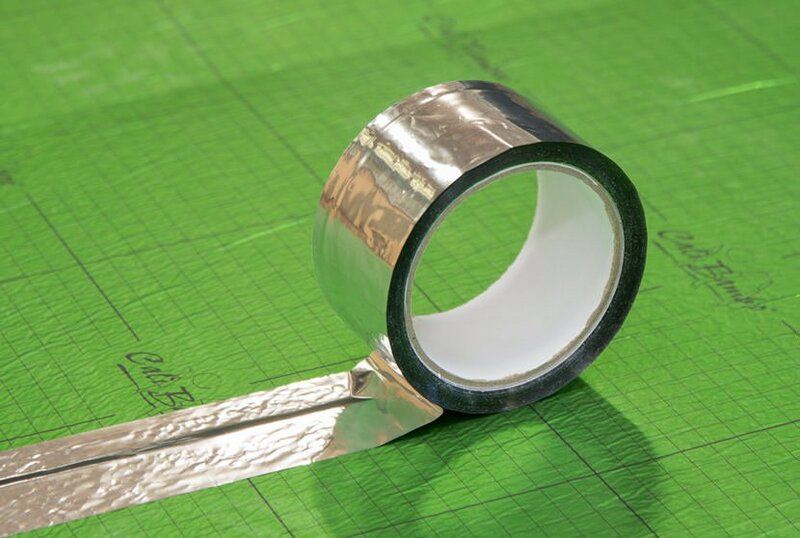 Perfect for DIYers, click lock installation system is designed to easily snap together. 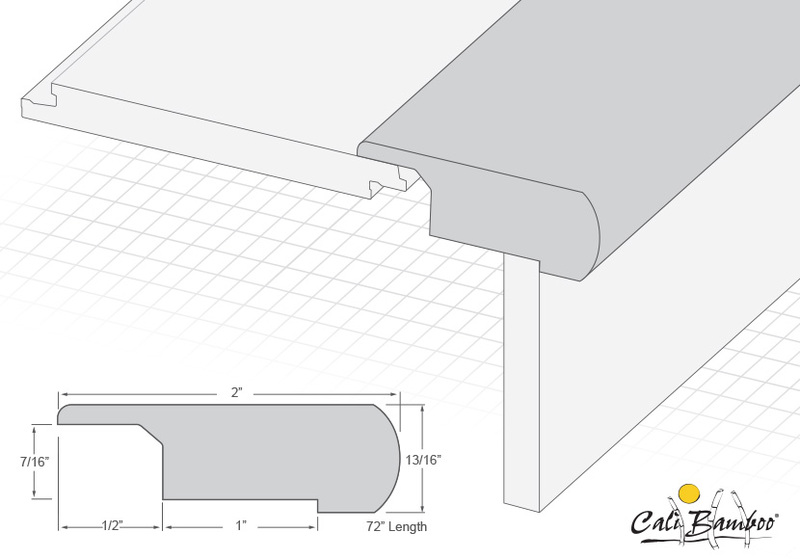 Thinner planks create a more traditional look and can add length to smaller spaces. Janka Rating 3393 lbs. to 5407 lbs. Keep your floors looking brand new for years to come with these care & maintenance items. 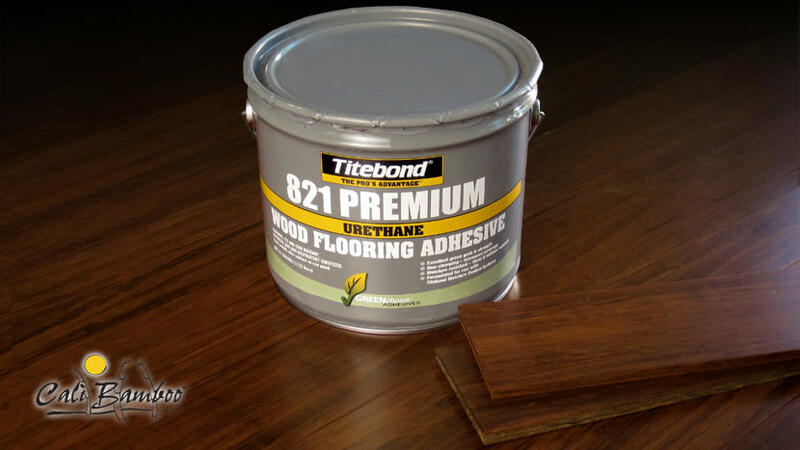 To learn how to care for your new floors, visit our Care & Maintenance page. Q. Where is Cali Bamboo® bamboo flooring made? 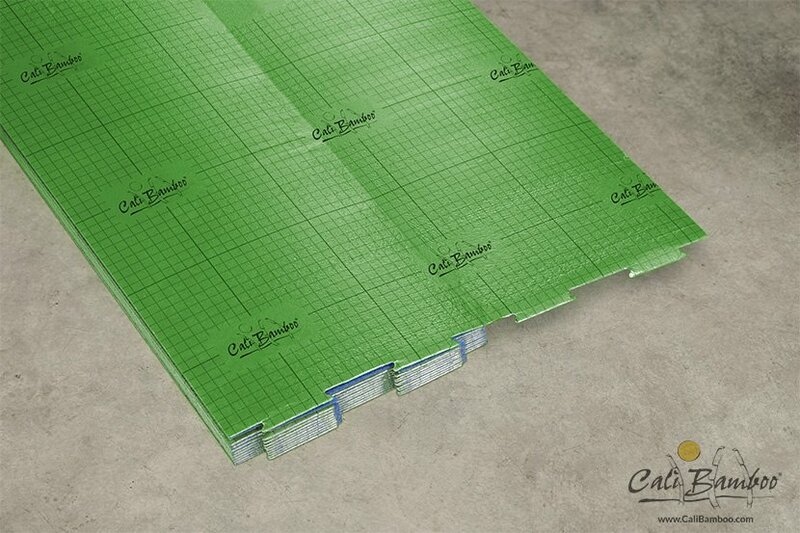 A. Cali Bamboo® bamboo flooring is sourced from within the Anji County within Zhejiang Province of southeast China. Most of the world’s bamboo is concentrated in this region and is therefore the most sustainable place to harvest, process and manufacture bamboo products. Anhui’s warm, moist climate provides ideal conditions for bamboo to thrive, and we source our bamboo from well-managed plantations. Q. How does bamboo hold up to spills and liquids? A. While bamboo flooring is naturally resistant to water and other liquids, standing liquid that has seeped between the planks can cause damage. Never wet mop your floor, and soak up spills as soon as possible using a microfiber towel or dry mop. See more bamboo flooring care & maintenance information. A. 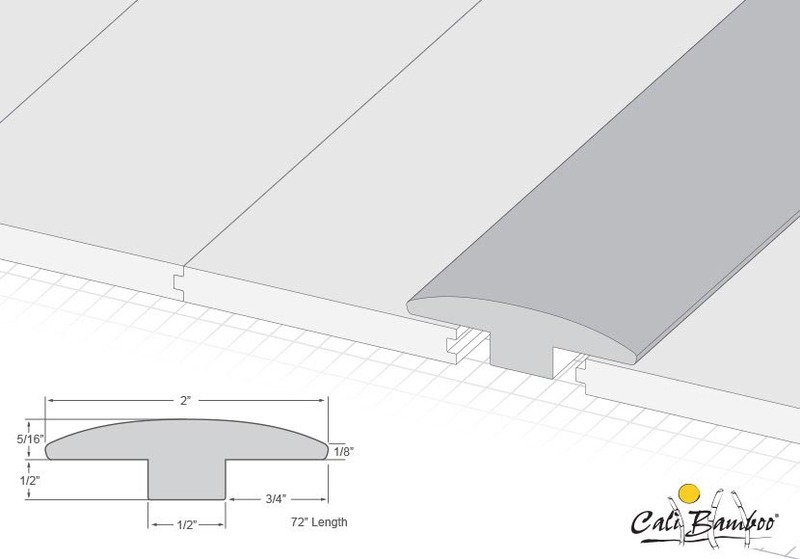 Customer safety has always been Cali Bamboo’s #1 priority. 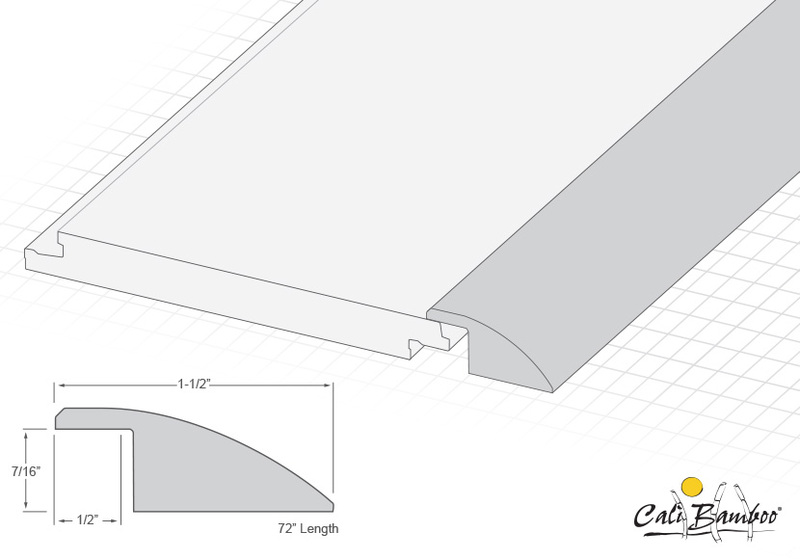 We utilize only the highest-quality manufacturing techniques and adhesives to ensure that our flooring is free of harmful chemicals. All our flooring is tested by the leading emissions detection laboratory Benchmark International for volatile organic compounds (VOCs) including formaldehyde. Many of our floors are formaldehyde-free, registering concentration levels as “not detectable”; even those with detectable levels measured 25 times lower than the strictest California Air Resources Board (CARB) Phase 2 standards, and at least half the amount found in the typical air we breathe. Learn more and view all test results here. Q. Do you sell bamboo accessories like stair parts and transition pieces? A: Yes. 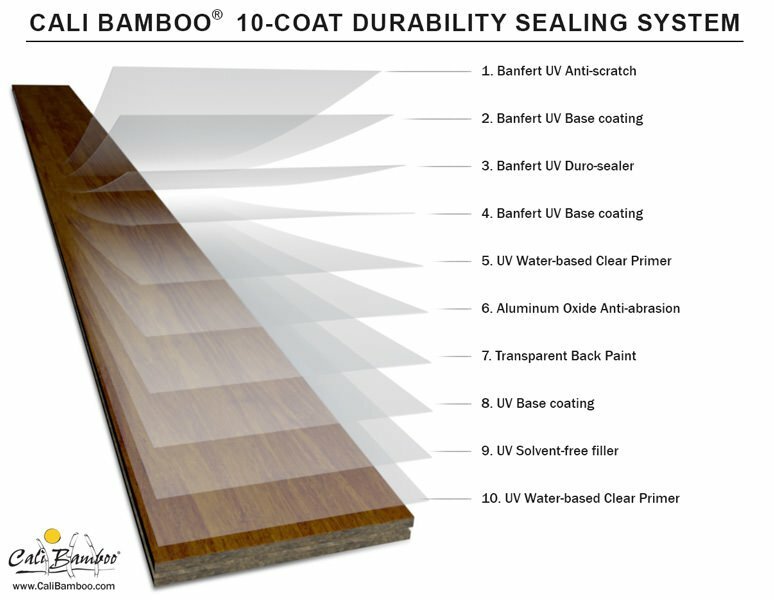 We sell all types of bamboo flooring accessories and stair parts including bamboo stair treads, bamboo stair risers, bamboo stair nosing, bamboo reducers, bamboo t-molding, bamboo quarter rounds, bamboo thresholds, and bamboo baseboards as well as all the glues and adhesives you will need to complete your project. Q. 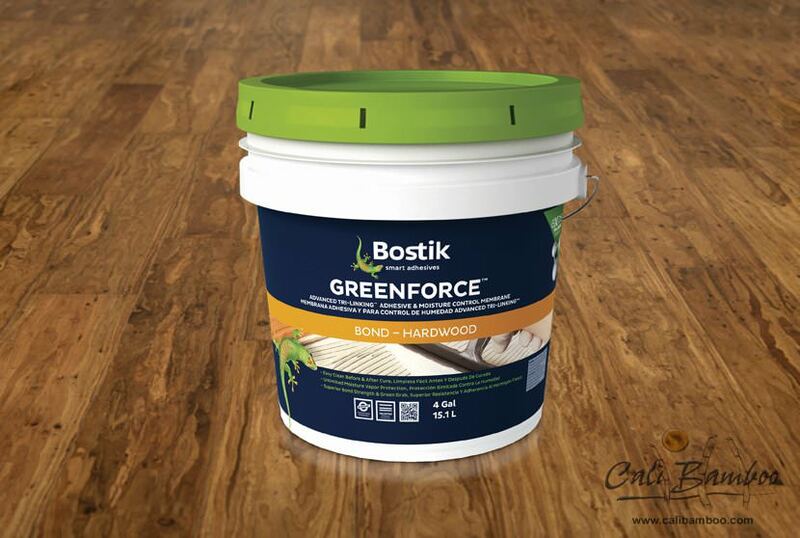 Will Fossilized® bamboo flooring do well in my area of the county? 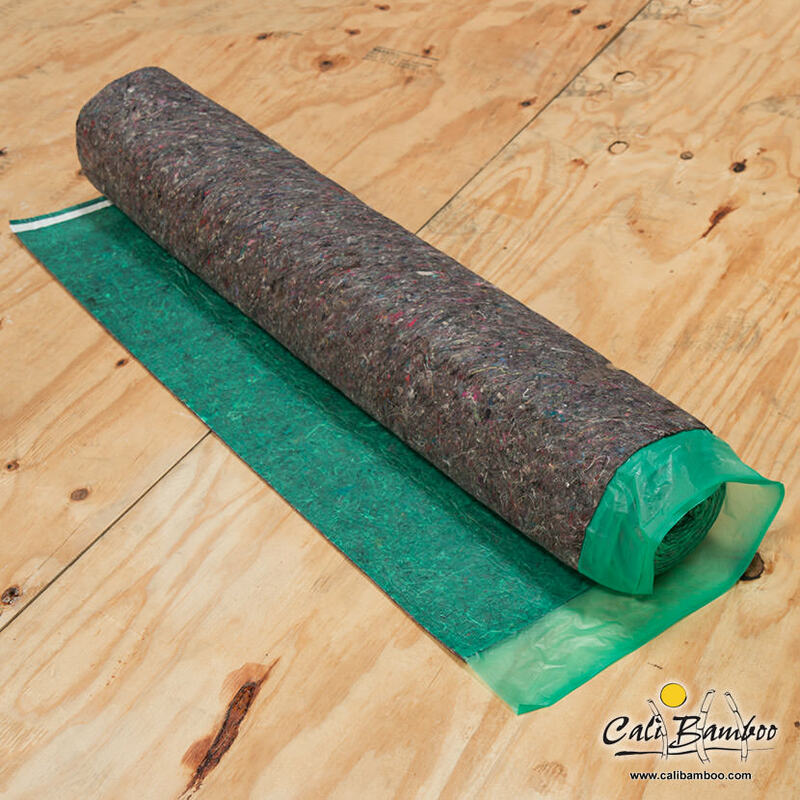 A. Fossilized® flooring will hold up in any climate as long as it’s properly acclimated. Because bamboo is a natural product, it will expand as it absorbs humidity and shrink as the air grows drier. 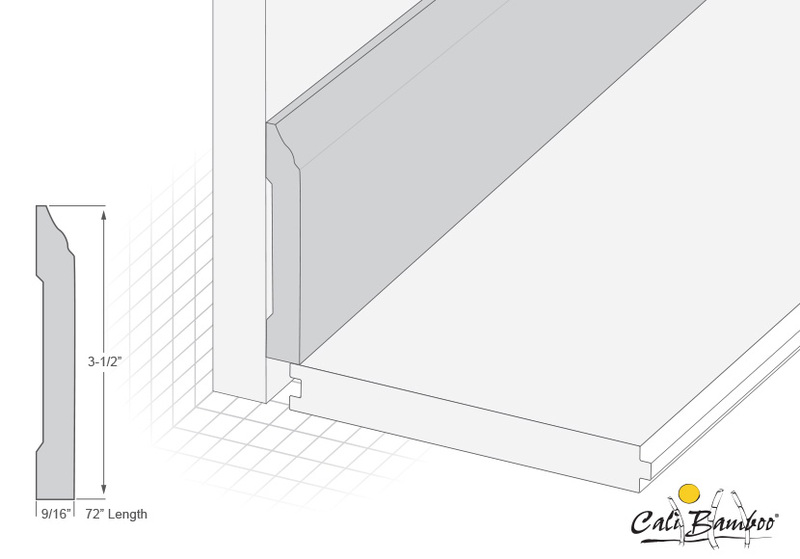 The key to avoiding gaps and distortion, in even the most extreme climates, is to remove the planks from the boxes, sticker-stack them, and allow them to adjust to the environment. This typically takes at least 5 days, but extended acclimation times are recommended in regions with high or low levels of moisture. 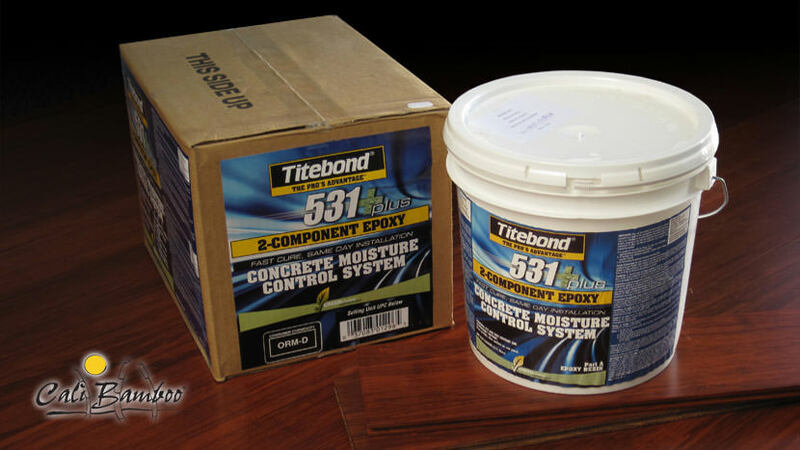 Your floor is ready for installation when the moisture content between the floor and the subfloor is within 3%. 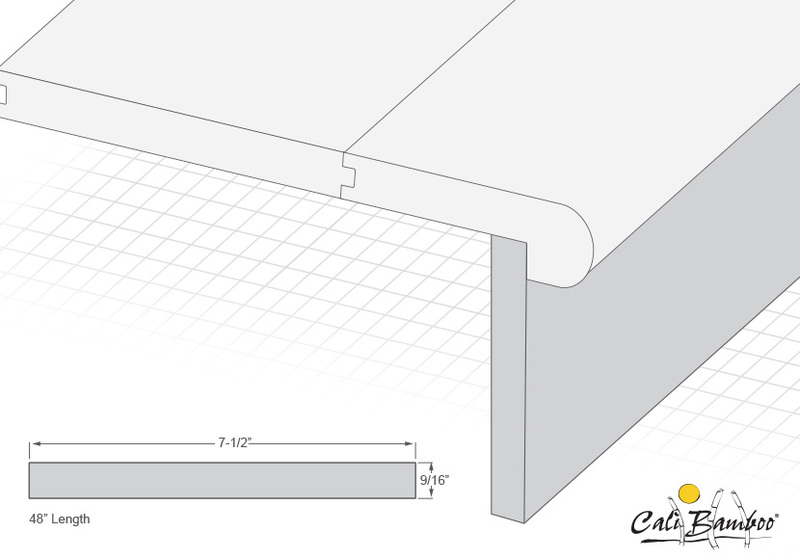 Watch how to acclimate flooring. Q. 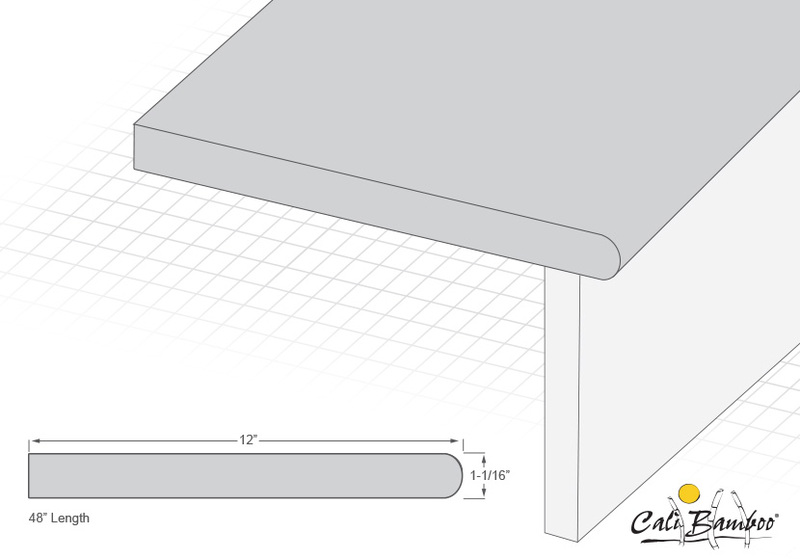 How will Fossilized® bamboo flooring hold up to dogs and scratching? A: We’re all animal lovers at Cali Bamboo, so we designed our flooring with an industry leading 10-coat scratch resistant finish that keeps your floors looking fresh for years, even with active furry friends of all sizes. Keep in mind that all hardwood flooring can be pervious to dents and scratches, so keep your pets’ claws trimmed to avoid excess scratching. 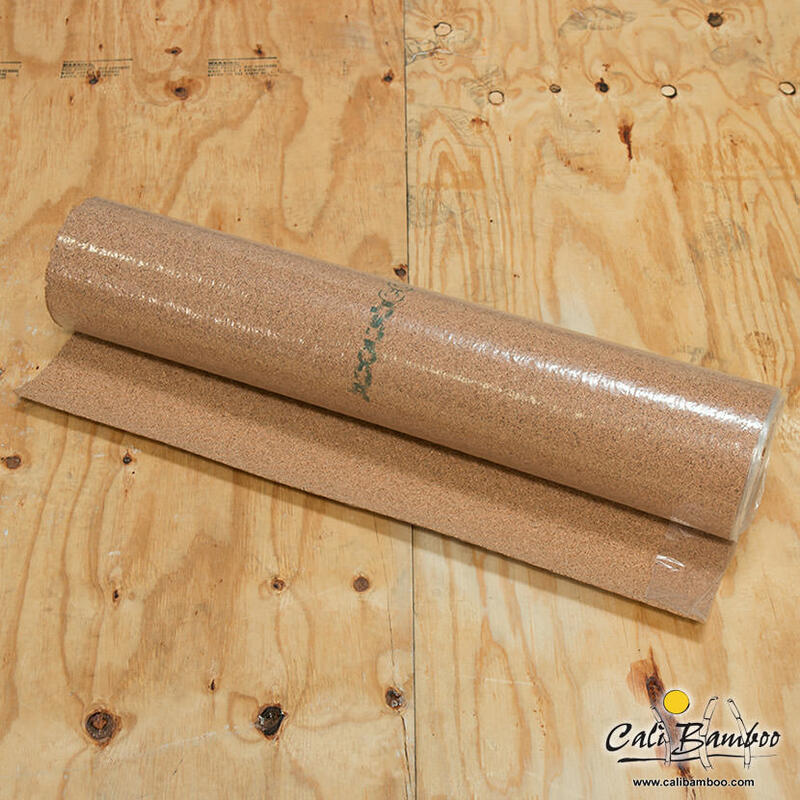 Watch pet owners talk about Cali Bamboo flooring. Q. 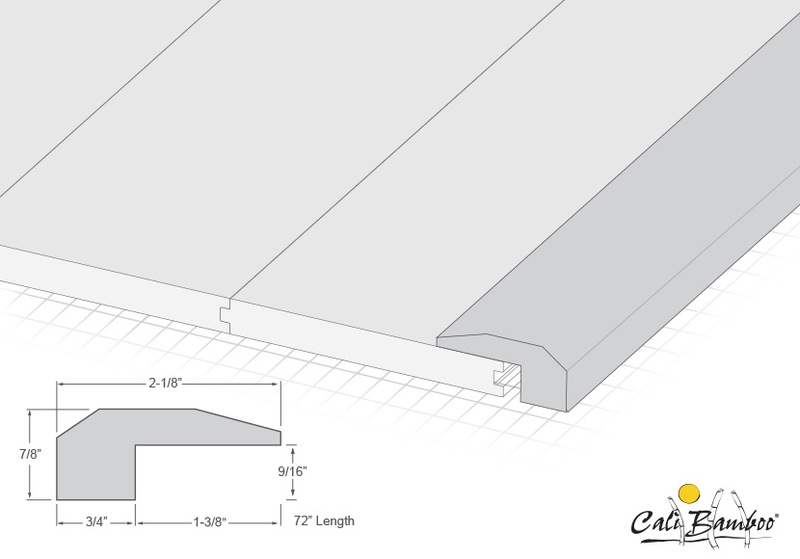 What makes Cali Bamboo flooring different from other bamboo floors? A: Not all bamboo flooring is created equally. 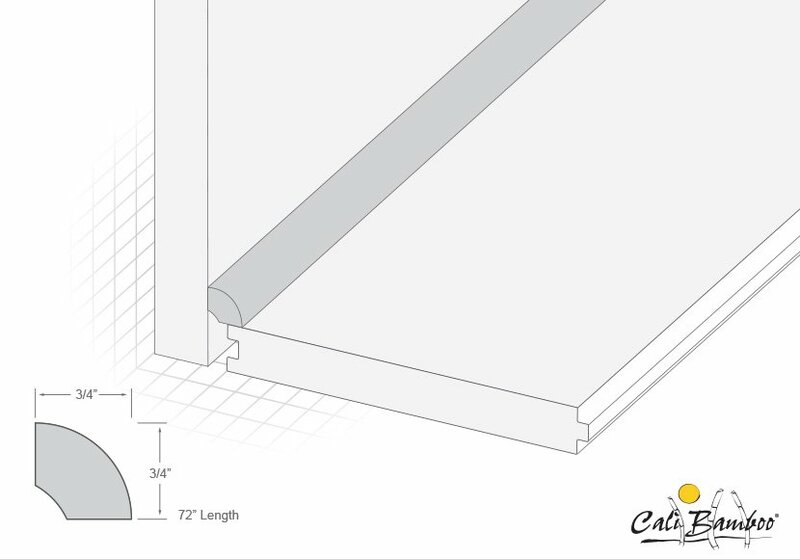 Cali Bamboo flooring undergoes a proprietary manufacturing process that makes Fossilized® strand woven twice the density of any other hardwood floor in the world with a score of up to 5000+ on the Janka hardness test. 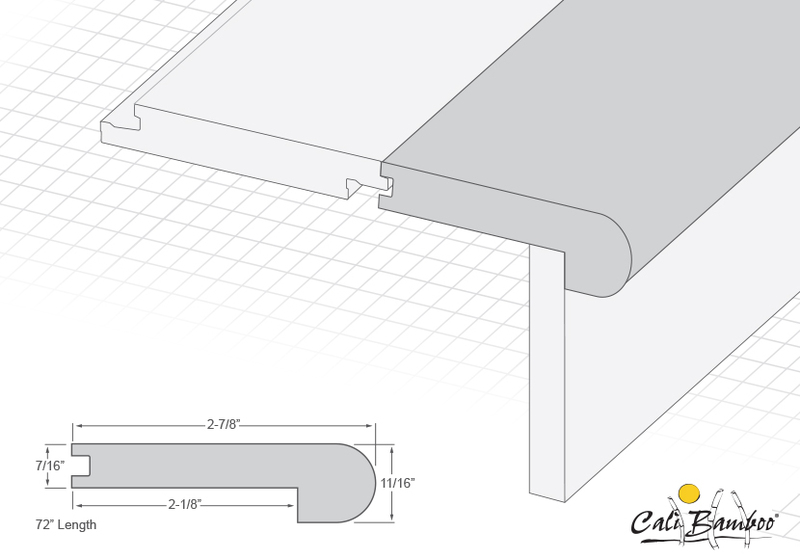 Learn more about our Fossilized® flooring manufacturing process. Life happens on your floor. Pick the one that's built to last. 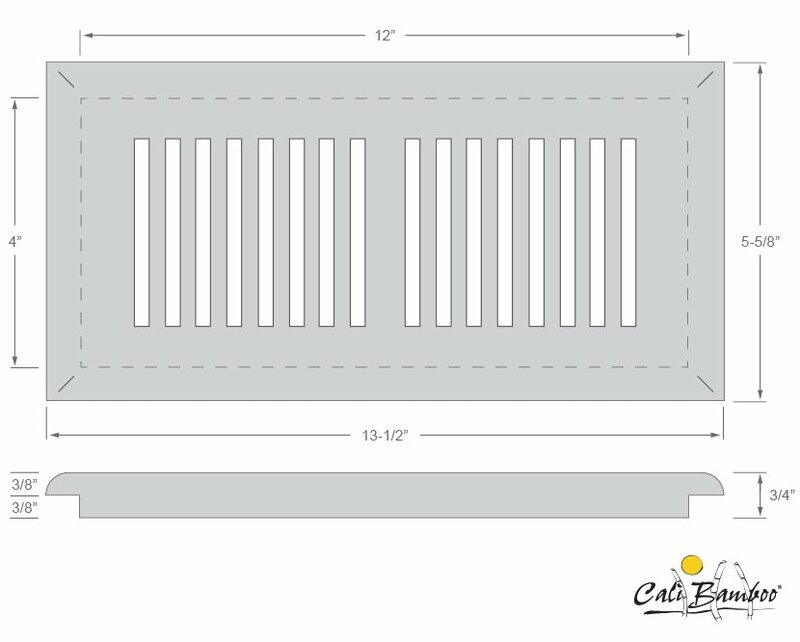 Cali Bamboo's Fossilized® flooring scored an unprecedented 5,547 pounds on the Janka test, making it the hardest wood flooring in the world. 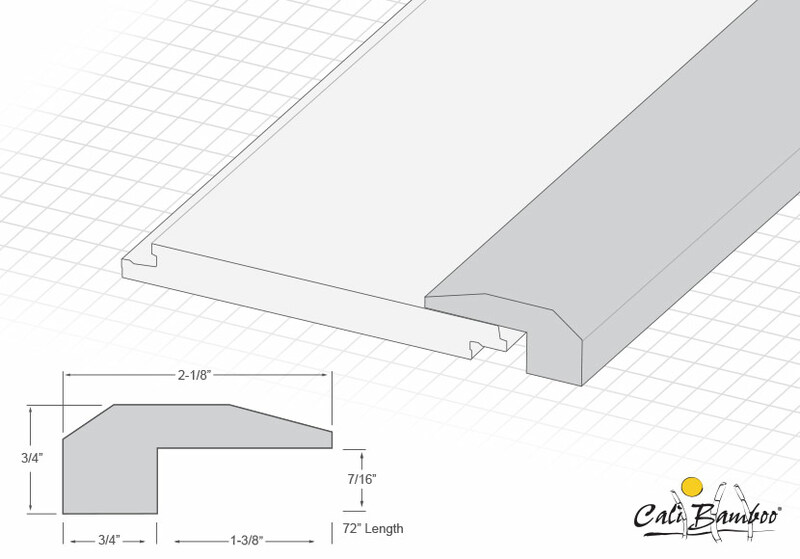 We know picking a floor for your home can be a tough decision, so we're here to help! Call us to chat about your project, get expert advice, and learn about pricing. We use 30% more bamboo in our proprietary Fossilized® manufacturing. Get samples, and feel the Cali Bamboo difference! 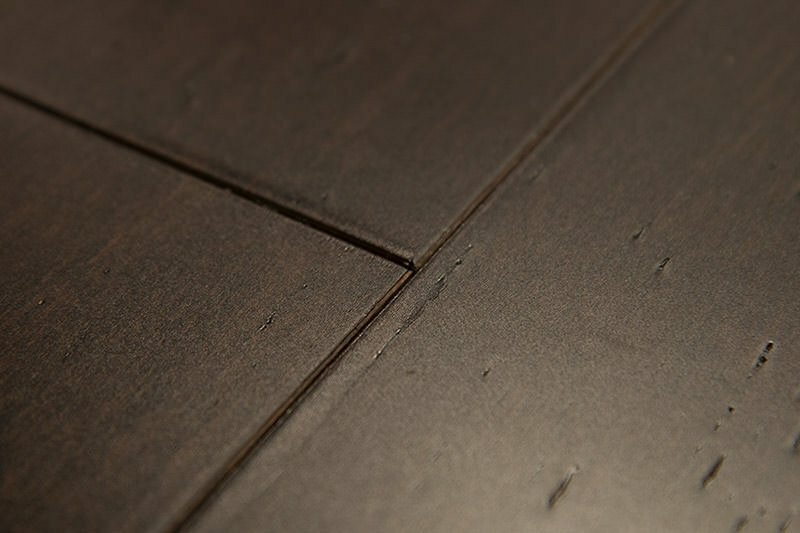 Bambo's subtle grain and versatile aesthetic make it a beautiful choice for flooring, no matter what color or style you prefer.